In our experience, most leadership development programs give little attention to innovation enabling mindsets and behaviours. And obviously there is little sense in expecting much innovation if leaders have not been trained and coached to release the collective genius of their teams. 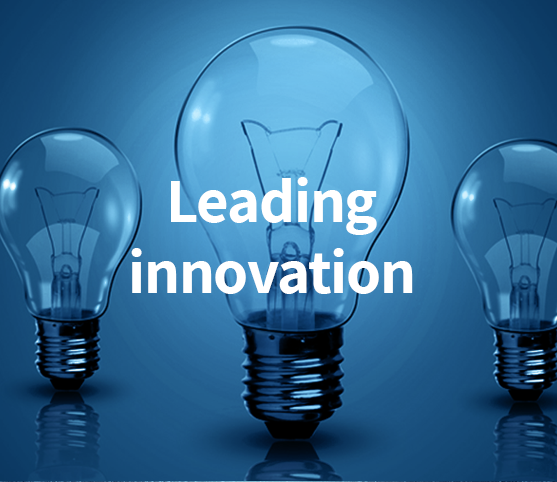 Many people in authority have learned an approach to leadership that stifles innovation. Coming up with the ideas and then getting buy in and execution compliance is not good enough in times of rapid change. “Follow me, I know the way” as the core to leadership is passed its sell by date. The new mindset embraces collaborative problem solving to release the genius of everyone. Our Leading Innovation line of service comes in various configurations and combined with real-world opportunities to practice, develops people to significantly raise the bar on their ability to release innovation in themselves as well as in others – to set the stage for themselves and others to perform.